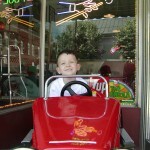 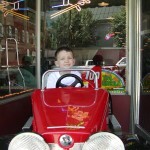 This red car kiddie ride was enjoyed by our kids while it was in our showroom several years ago. 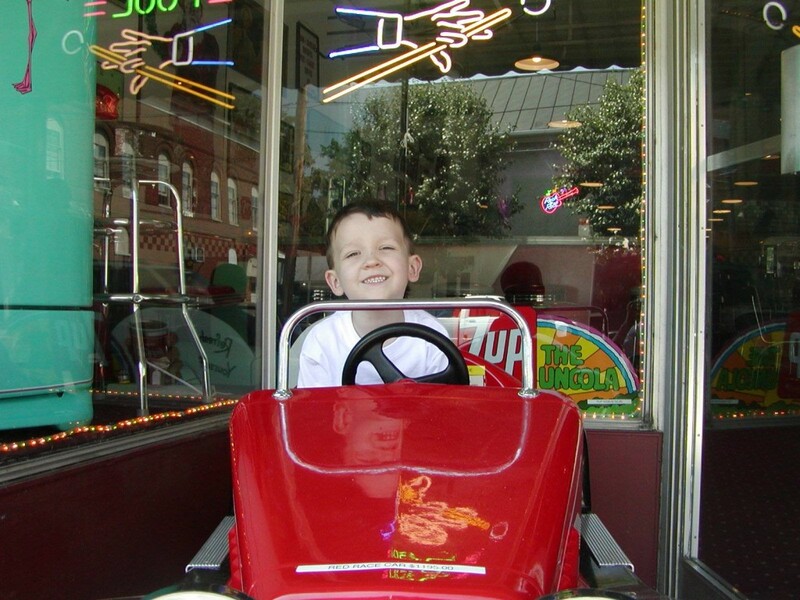 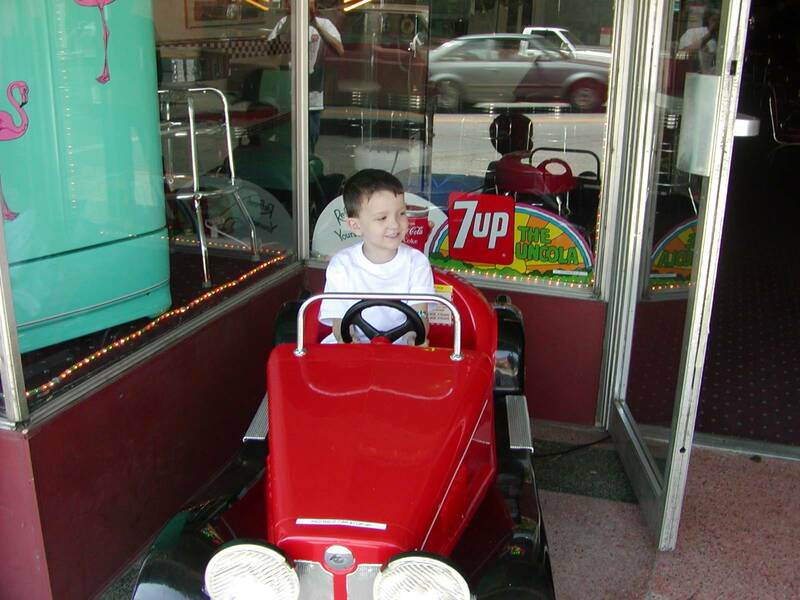 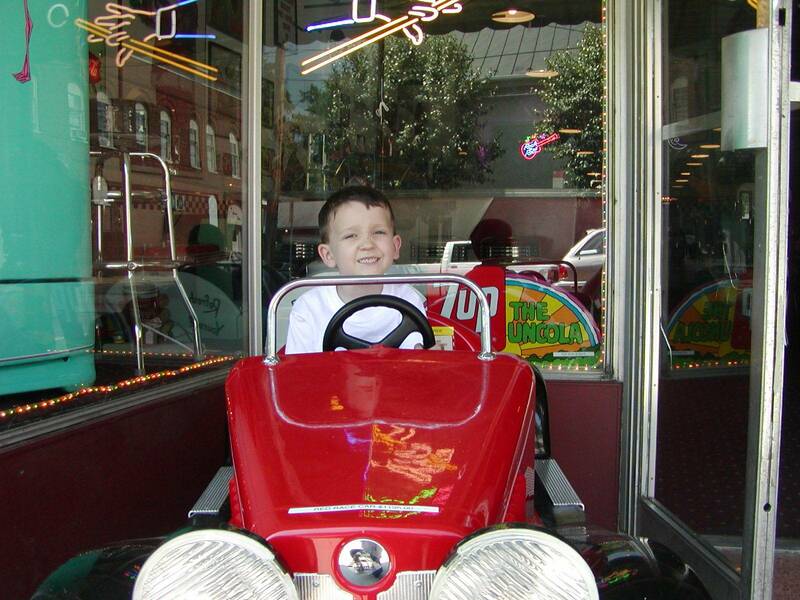 All of our kiddie rides are originals that have been restored to better than new condition. 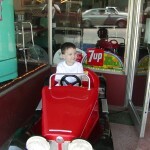 For more information on our restored kiddie rides check out www.bitw.com.